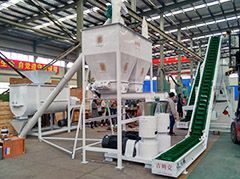 A team of ABC Machinery will visit Pakistan from September 25th to October 4th. While we are there, we will be in the 2018 IPEX (International Poultry Expo) held in Lahore during 27th to 29th September. Then we will go to Karachi for visiting local clients and market research. If you are in Pakistan, welcome get in touch with us and make an appointment for face-to-face comunication! We can help you step by step to start your business of making biomass pellets & briquettes, or processing livestock & poultry feed. 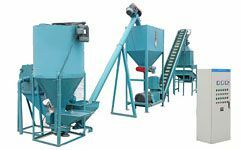 ABC Machinery has worked for many years establishing ourselves as the leader in biomass pellet machine and feed processing equipment. We are always looking for new developments in this field and for countries that have renewed potential in this area as well. That is why we make this visit to Pakistan. 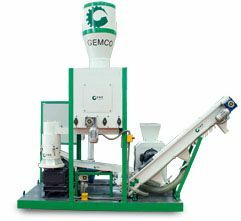 ABC Machinery also had a strong desire to study the potential of biomass energy in Pakistan, to make the best use of agricultural wastes and wood wastes into biomas fuel pellets or briquettes. This is also one of the main focuses for the visit from ABC Machinery. 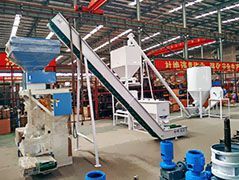 How to Start a Wood Pellet Manufacturing Plant? 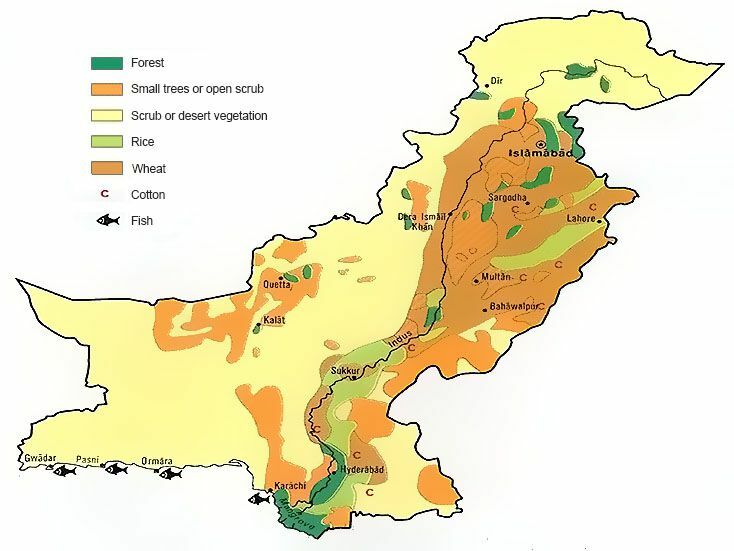 Pakistan depends on fossils fuels in order to generate electricity. Fossils affect our environment negatively and are also quiet expensive compared to biomass energy such as wood pellets and briquettes. However, Pakistan is rich in biomass energy which can support 76% of electricity demand across the country. Agricultrual wastes such as sugarcane, wheat straw and maize stalk for example can support 56% of Pakistan’s electricity.